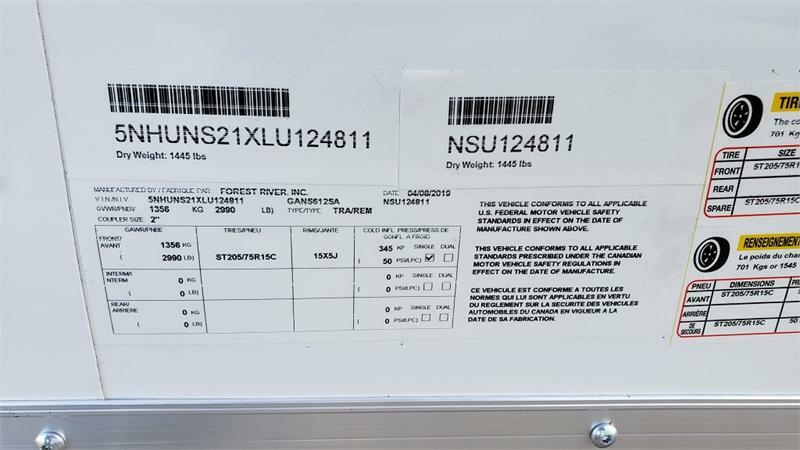 Forest River. 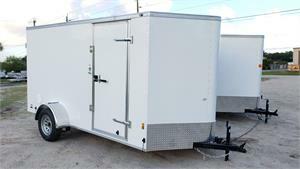 Continental Cargo trailer. 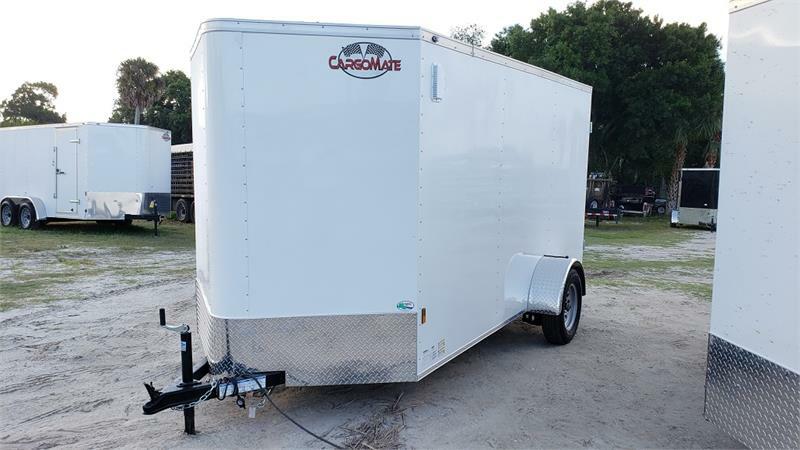 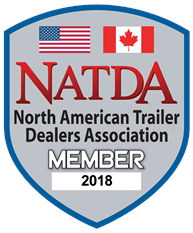 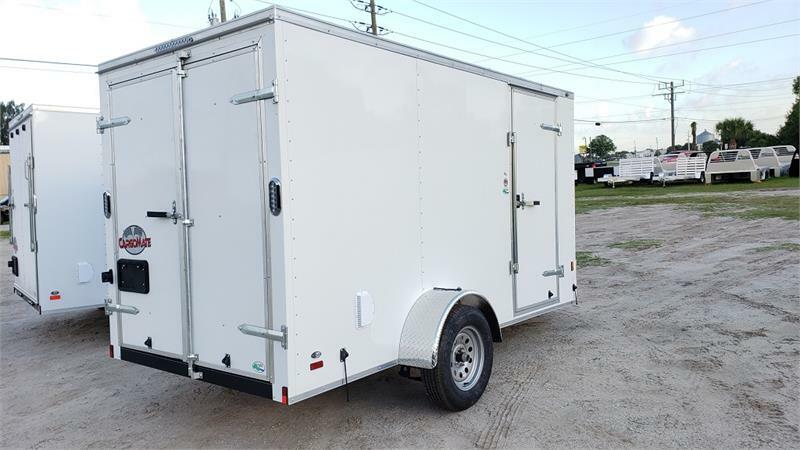 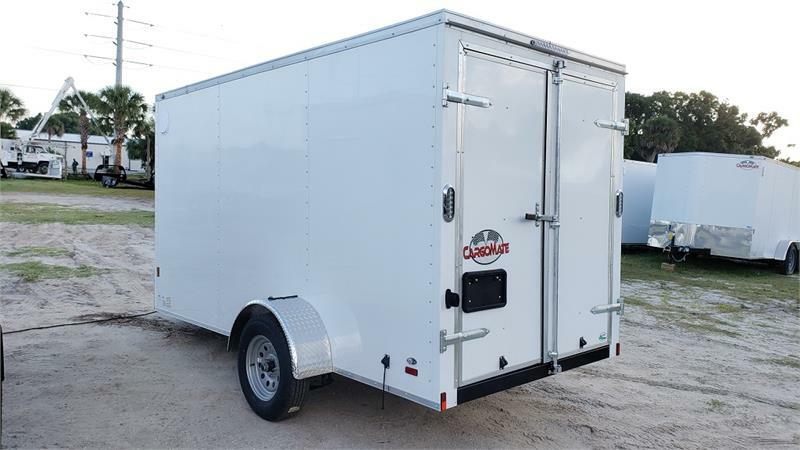 Enclosed Trailers for Sale in Florida.